Last year, after relocating from city to suburb, I decided to commute by train. This was not because I prefer the train to driving, or to be honest out of strong environmental considerations. Rather, it was simply because road congestion would have made commuting by car unpredictable and in the end more expensive (accounting for time and fuel). There is no sense in being mobile and independent from public transport if you are stuck in a traffic jam. Of course, there are also downsides to commuting by train such as overcrowded coaches, frequent delays caused by network malfunctions and increasingly severe weather events along with substantial ticket prices. In the end, my decision was down to ‘the lesser of two evils’. My own commuting issues are dwarfed by comparison with the situation in many megacities, in particular but not exclusively, in developing economies. Last month, Sao Paulo was locked down by 344 kilometre of traffic jams; a sad new record for a city renowned to be one of the worst places for commuters. Many fast growing cities in developing countries are facing similar issues, and rapidly increasing urban populations along with growing middle classes will only worsen the situation. Whilst congestion often causes annoyance to commuters it can be particularly damaging for businesses. Time losses and fuel costs related to road congestion are estimated to amount to several billion US$ per year globally. Without adequate measures to combat road congestion and enhance public transport we might well see several cities hit by stagnating or even declining economic growth sooner rather than later. Being the most exposed to traffic congestion, logistics and distribution companies have already started to review their location strategies. Consequently occupational demand is focusing on locations that enable increased speed-to-market and achieve a reduction in transport costs. We will see this trend accelerate over the next few years as supply chains continue to get more complex driven by evolving and further growing omni-channel operations. 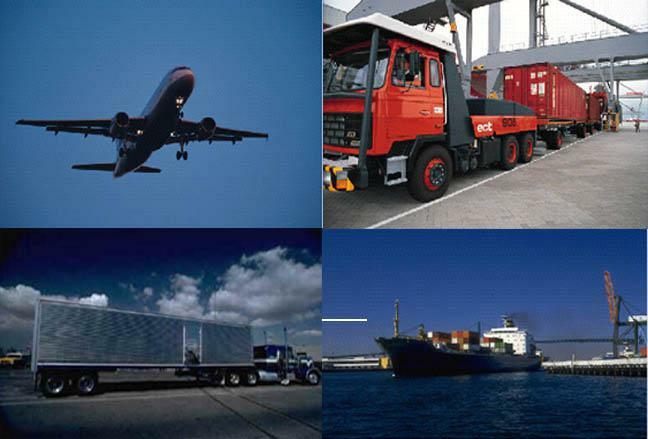 However, it is not only the logistics and distribution sector that puts increasing emphasis on location strategies. Once the cost of traffic congestion exceeds disposable household income and significantly impacts on companies revenue margins, people and businesses across all sectors will consider migrating to cities offering a better quality of life and enhanced business opportunities. To remain competitive successful cities have to embrace new urban transport models. Each city will have to find its own solution to tackle congestion, enabling greater mobility, efficiency, safety and sustainability. Although best practice from cities known as leaders in reducing congestion / offering a higher quality of life will provide valuable guidance, causes of congestion – and thus the measures to reduce it – can vary widely. In some cases, simple measures such as implementing bus and car-pool lanes could provide substantial relief. 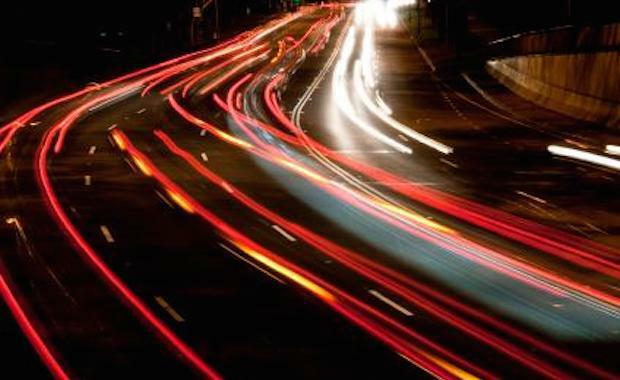 For others a more holistic approach is required, establishing, for example, entire new intelligent traffic management systems that can enable connectivity between different transport. What all solutions undoubtedly need to have in common is public private collaboration in order to raise sufficient funding and finance. No municipality or government will be able to bear the costs of globally competitive infrastructure investment alone.